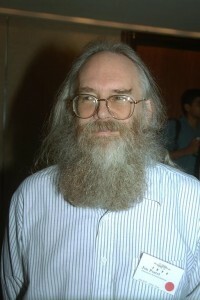 Today, 16 October 2008, marks ten years since the death of internet visionary Jon Postel. In honour of Jon, ISOC has gathered reflections and quotes on his life, his work, and his legacy. Read here.